Like most assays used in a clinical setting, validation of flow cytometry assays before use for diagnostic or clinical research purposes is a critical step. Assay validation is conducted to confirm that the method is fit for its intended use and the assay meets specific criteria with respect to stability requirements, accuracy and robustness, to name a few. 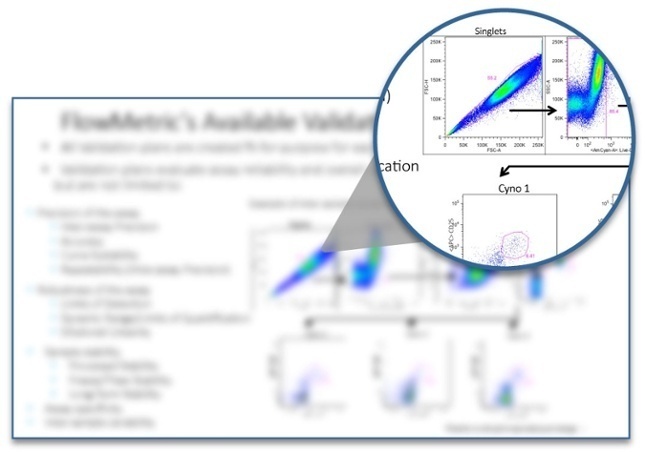 In this downloadable PDF, we provide specific tests that are useful in validation and representative flow cytometry data for an important validation test script.